When i hear the word “Retirement” and life after that, the first thing that comes to my mind is, its too early to think on these lines, there is still time before i start planning, maybe in my mid thirty early forties, right now it’s time to enjoy life in the fast lane. Now, you would think why we have such a mindset, well we shall rather curse our surrounding for considering the retirement scenario not that seriously and just counting on the thoughts of “Our children will take care of us” or “who knows how long i shall live”,” i rather use it when its needed”, but what they are not realizing is that if they have funds after their retirement which is accumulated in their earning phase of 30 odd years, then they could be rest assure about living a peaceful life after retirement, without worrying or depending upon their children or any third source for funds. Every one of us has dreams to live a peaceful life after retirement, a house near the mountains or valley close to nature, roam around the globe without any hassle, play with your grandchildren and fulfill their petty needs, there are so many example and it differs from person to person on what they aspire to do after retirement. So, when did i realized about retirement funds? Just a week back but don’t be surprised, good folks at blogadda.com arranged a informative session on retirement mutual funds conducted by Reliance Capital management team and invited bloggers to attend and know the benefits of Retirement Mutual Funds. * A good 3/4 of Indian population lacks sufficient funds for after retirement life. 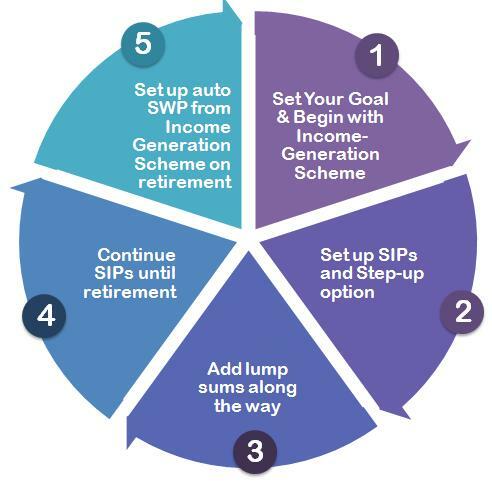 * People believe that they will plan for Retirement post the age of 40 yrs, starting early is better. 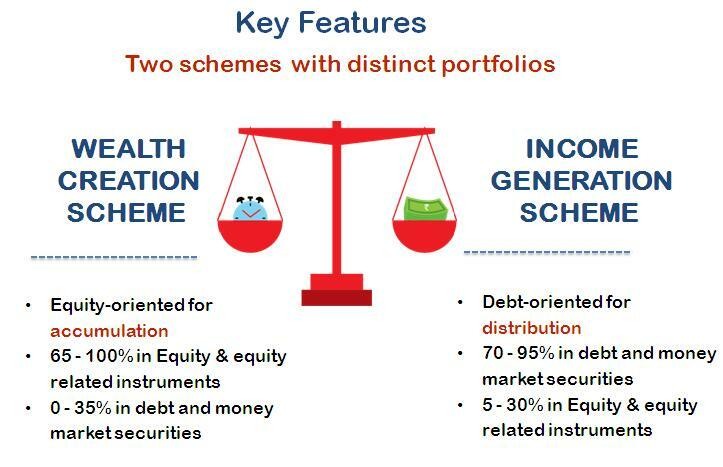 Some Key features to the above schemes are Flexibility To Manage Investments, Auto transfer to move from accumulation to distribution and Systematic Transactions. 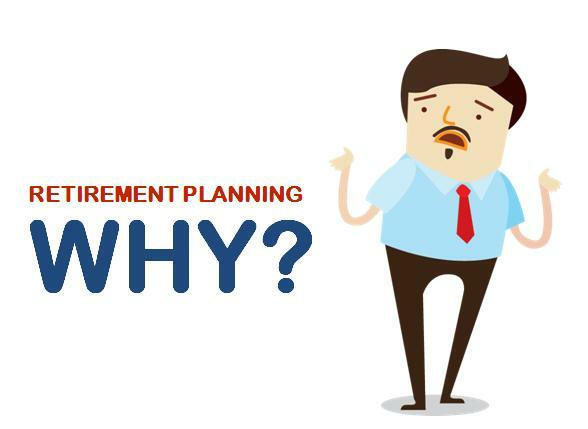 For a smoother hassle free Retirement solution for employee, Employer can enroll and deduct systematically from salary, this can be done in a monthly single credit with their Reliance Salary ADDvantage facility. 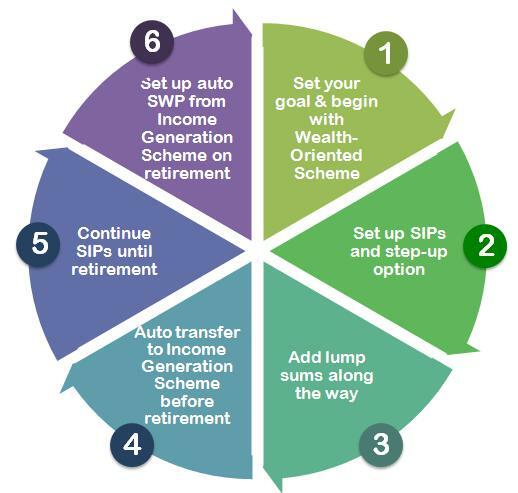 To check out more details about Mutual funds Retirement from Reliance, please visit their website for further information: Reliance Mutual Funds Retirement Scheme. 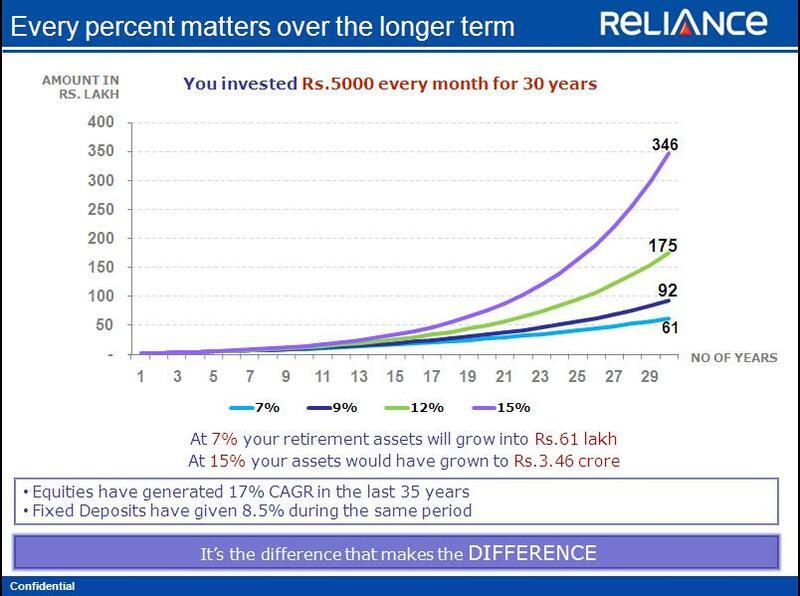 Also check out their Retirement calculator which gives you a fair idea on how much should you invest according to the inflation in coming years you wish to invest your funds for retirement.